Earlier today we heard about a new netbook from Lenovo that will use Intel’s new Cedar Trail platform, and now we have some details on Asus’s latest range of netbooks which will also use the Intel Cedar Trail processors. 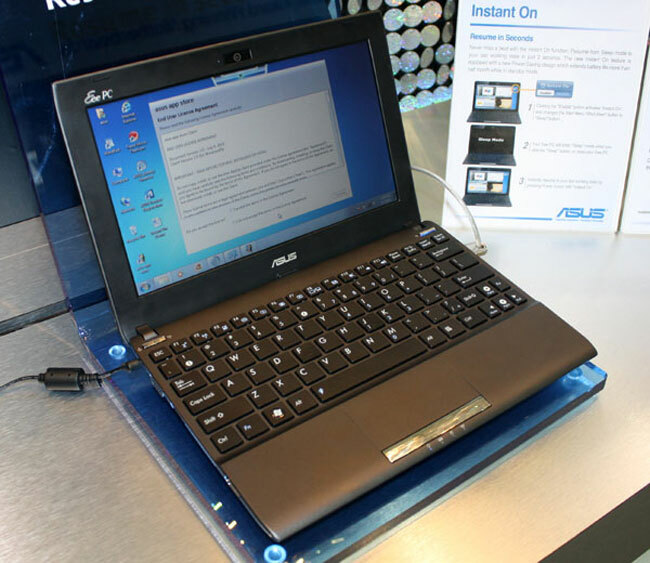 Asus are expected to show off a number of new netbooks at CES later this month, and according to the guys from Notebook Italia these new devices will be part of the Asus Eee PC Flare netbook range. There are expected to be at least two different models unveiled at CES, which will include an 10 inch version and a 12 inch version, we should have some more information on these new netbooks next week.